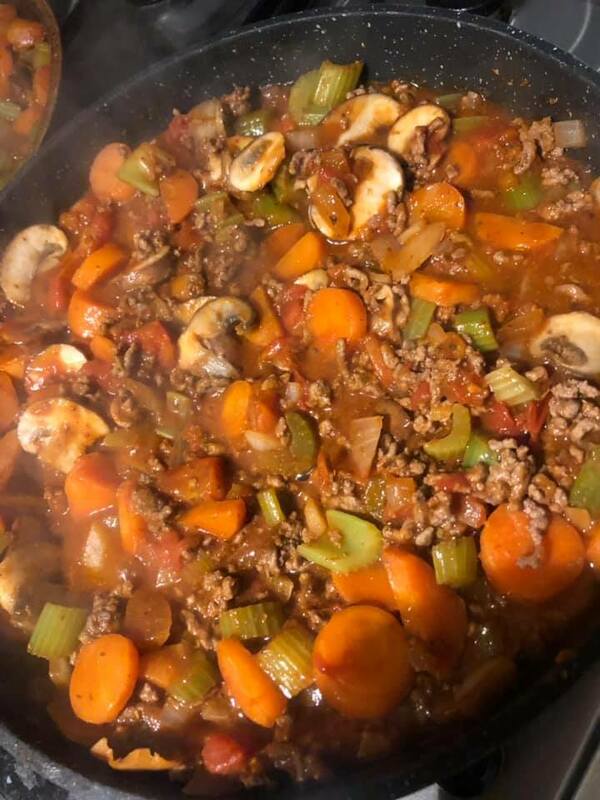 If you are stuck for ideas, why not try this simple but tasty Lean Mince Bolognese?! 500g lean (2%) steak mince. 6 chopped sticks of celery. 300g sliced mushrooms of choice. 2 x 400g of chopped tomato. 200g of sweet potato per per person. 1️⃣Gently fry the mince until browned. Tip onto a side plate & put it to one side for now. 2️⃣In the same pan you used, cook the onion, carrot & celery until they all go soft. Then add in the mushrooms, stir through, then the tomato purée, continually mixing/stirring it all through. 3️⃣Add the chopped tomatoes, previously cooked mince & chicken stock, then sprinkle some oregano into the mix. Simmer for around 20/30 minutes. 4️⃣Whilst it’s simmering, bang the sweet p’s in the microwave (or oven if you prefer). ✅ Wait for the ping, slice the spuds, bang the Bolognese on & you are done! Enjoy, let me know how it goes…. Tristan ‘stand up mr wicks’ Buttle. P.S.- To try this with Turkey mince, click here. ← 28 days of bread….days 7-9.